Disclosure: I participated in an Ambassador Program on behalf of Mom Central Consulting (#MC) for Cardstore. I received complimentary cards and a promotional item as a thank you for participating. A few days ago I introduced you to Cardstore.com, an innovative online resource that removes the hassle from mailing out holiday cards. Once you create your custom cards with personalized pictures, messages, and signature, Cardstore will print, stamp and send the cards for you – helping to take one huge item off your already full holiday to-do list. I can’t express enough how much I loved the whole Cardstore experience – from beginning to end. Everything was above and beyond! 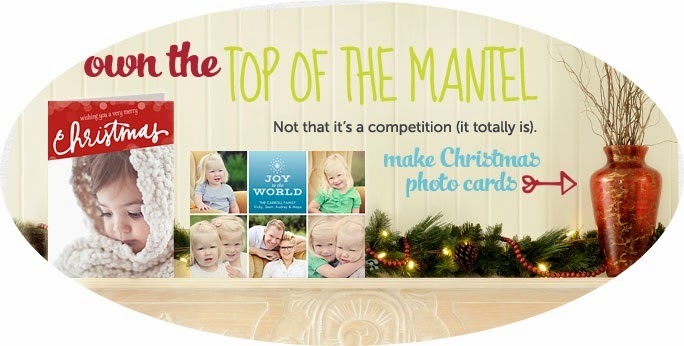 I would HIGHLY recommend it to anyone looking for personalized holiday cards. Cardstore wants you to be able to own the top of the mantel this holiday season by sending beautiful and thoughtful seasons greetings to friends and family members. Whether making everyone’s favorite recipe, picking the best “Secret Santa” gift, or choosing the holiday card everyone looks forward to receiving, there is always a little bit of friendly competition during the holiday season. Reminder: In order to have cards arrive by Christmas Eve, make sure you place your order by December 16th! 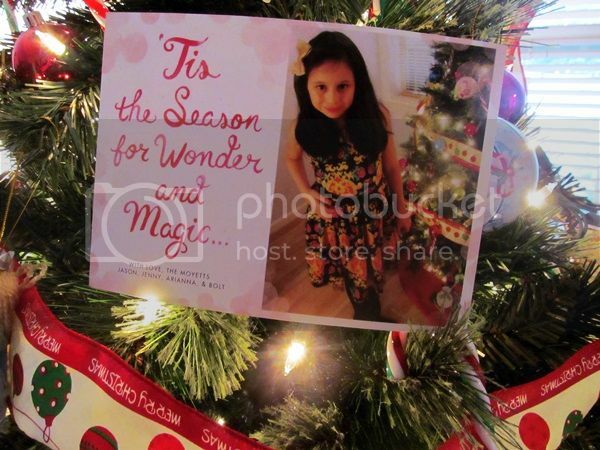 Do you like to personalize your holiday cards, or do you prefer store bought cards?